Panchak is going to start from the night of 4th June 2018 and will continue till 9th June, 2018. and we want our readers to be beware about the bad effects that Panchak may have on them so please go through the detail in the below mentioned article. Panchak refers to the time duration of 5 days when the Moon is present in Aquarius & Pisces. As per ancient Indian mythology, it is considered to be a very inauspicious period, and it is advised not to start any new work during Panchak. It is said that if someone begins any work during Panchak, it will never be completed and instead of that, problems will increase five times. 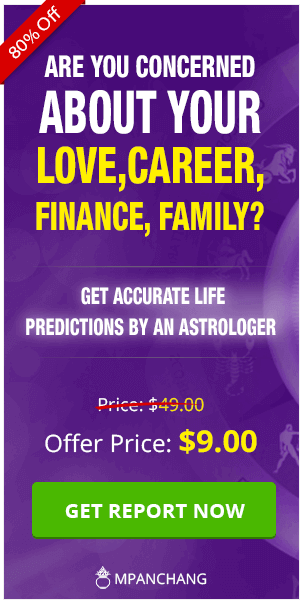 In Hindu Vedic astrology, people commonly refer to Panchang and zero upon the auspicious time to perform various activities like marriages, starting a business, constructing a house, etc. Timing is of paramount importance, and people leave no stone unturned to pick the right time. Panchak is considered to be very bad as per Hindu mythology. But, is there some truth in it? Does your life really gets affected by Panchak? Know the real effects of Panchak at Mpanchang. At Mpanchang, please check the Panchak Kaal time and date for the year 2018 before you start any new work. Dhanishtha- If any work is started during This Kaal may cause fire accident. Poorva Bhadrapada- This Kaal can cause some serious diseases. Shatbhisha- This Kaal may lead to physical disabilities. Uttara Bhadrapada- It may lead to financial losses like penalties, fine, etc. Revati Nakshatra- This Kaal may lead to the turbulent financial situation and cash crunch. It is advised that people should avoid traveling to the southwards direction as it is considered to be the road to Yama (Death lord). But still, if you can not avoid travelling to the south, offer some fruits to Lord Hanuman to mitigate the effects of Panchak. You should also refrain from starting a new business or get into a new transaction. But, if at all you have to get started with the construction of a new house then offer sweets to the workers before proceeding. Wood should not be cut, and grass should not be collected during the Panchak Nakshatras as they may cause a fire in your house. Dead body should not be cremated during Panchak Nakshatra because doing this may lead to more deaths in the family. But if there is some mishappening and it cannot be avoided then flour (Atta) should be used to make five dolls. These dolls should be cremated with the dead body. This remedy is believed to remove the dosha of Panchak. Don't even think about buying or constructing a new bed during Panchak Kaal, it is considered as very inauspicious. What can be done during Panchak? It's a myth that you should stop doing everything during the Panchak Kaal. You can still go ahead with the purchase of clothes & jewelry, entertainment activities, traveling on vacation or for work during Panchak Kaal. 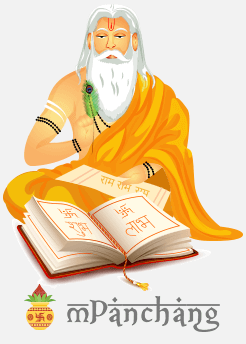 You can go ahead with Puja also during Panchak Kaal and also conduct other important events like Mundan, Marriage, Griha Pravesh, etc after consulting an expert astrologer. You can even start some artistic activity like Drama, singing, fashion, etc during Revati Nakshatra. 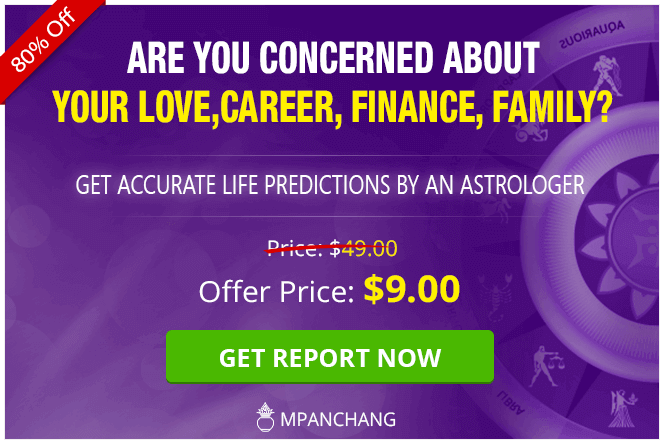 At mPanchang, you can get all relevant detail related to remedies for Panchak and our expert astrologers will help you through the entire process with great detail.